The development of coal mining from time to time has been improved. At first, men dug the tunnel to gain the coal. 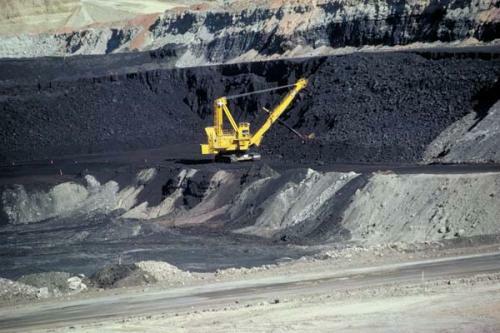 The coal would be put on the carts for the manual extraction process. Moreover, these men have to transport the cars passing the long wall mines. Actually the small scale mining had been performed thousands of years ago. In the end of second century AD, all major coalfields were exploited by the Romans in Roman Britain. 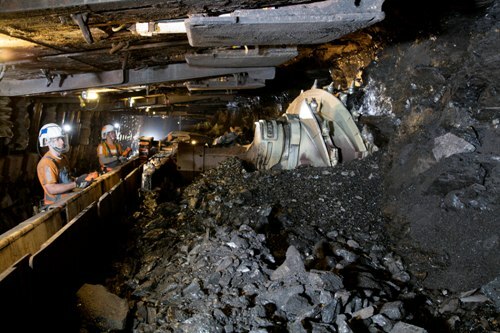 Coal mining was very important during the industrial revolution in 18th century in Britain. Then the importance of coal spread to other countries in North America and Europe. At that time, the industries were powered by coal to operate the stem engines. In the past, the international trade was not easy to conduct due to the difficult transportation. The coal made it easily for it could power the steamship and railways engines. Men and children worked hard to build, work and operate the coal mines in 19th century. They had to handle the dangerous workplace. There were various coalfields in Britain. The ones located in South Wales, Newcastle, Central Belt of Scotland, Durham and Midlands were considered as the oldest coalfields. Find facts about China’s Economy here. Tower Colliery is located in South Wales Valley. It is considered as the UK oldest continuously worked deep mine. In the beginning of 18th century, the American people began to mine the coal. 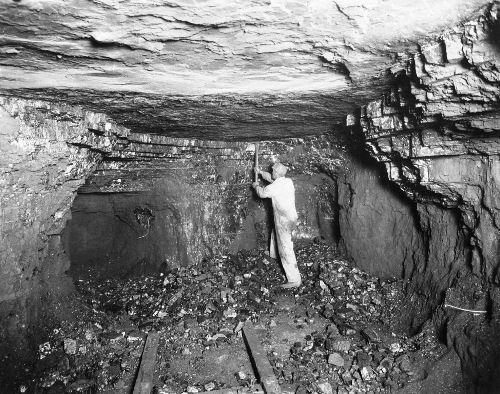 In 1730, the commercial coal mining began in Midlothian, Virginia. Find facts about budgeting here. A pick and shovel were the two important tools before the invention of coal cutting machines in 1880s. 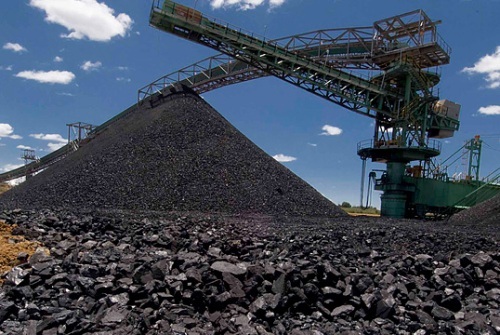 The quality of coal seams as well as the depth of coal affects the coal extraction’s method. 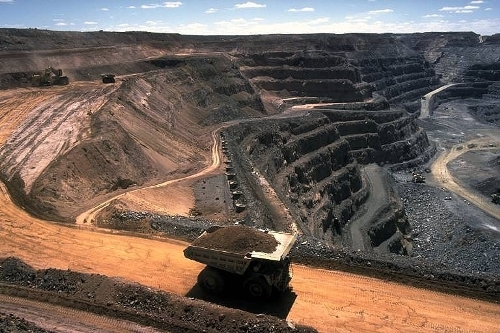 Do you like reading facts about coal mining?